Whether you’re a parent-to-be, a mum or dad, aunt or uncle, or a friend looking for that perfect gift, BaoBae.com is where you should be at! 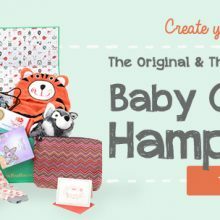 The Hong Kong-based online store stocks indie labels of childrenswear, baby essentials as well as gift hampers that you could give to your beloved someone expecting a baby. Their gift hamper service takes the guesswork out of gifting and gives you the option to curate your own gift box! BaoBae.com supports Chinese and English, and ships to any Hong Kong address for free for orders above HKD $600 – so take advantage of that by getting your purchase shipped to our HK warehouse! Throwing a party soon? 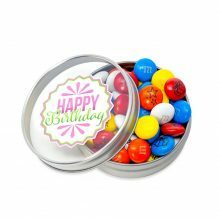 Be it a birthday, wedding or baby shower, you can find the best party favors from M&M’s! 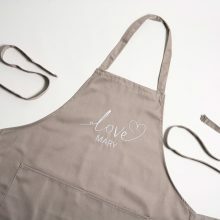 You can even go for the personalized party favors and add a personalized message for your beloved guests. What is even better is you can get 25% off with code FAVORS25 until 5th January. Shop them all here. These M&M’s are only shipped within the US, so get on board with us to enjoy the FREE Local Standard Shipping on orders over USD $75 now!